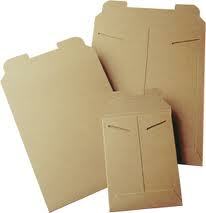 Cardboard & Corrugated Boxes are offered in a wide selection of sizes and styles to suit your packaging and shipping requirements. 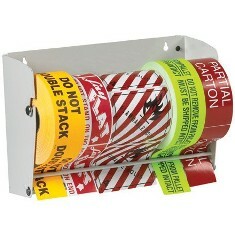 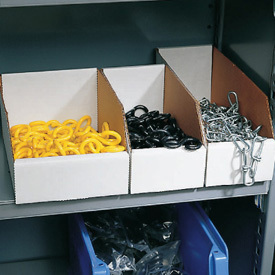 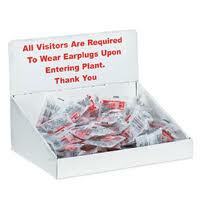 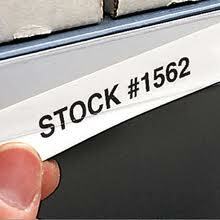 We hold inventory of over 1,000 "stock box" sizes! 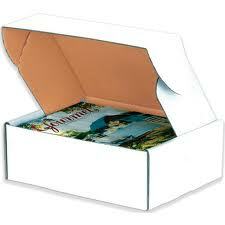 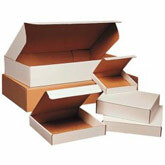 We produce and turn around lickety split any "custom box" size order in both short and long runs in about 7 to 10 days. 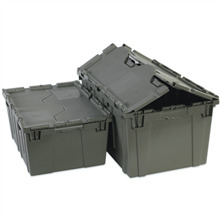 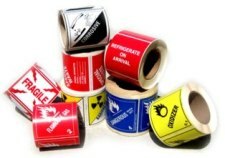 Our huge selection includes application-specific boxes for moving, hazardous materials, insulation, printing, master packing, retention/suspension, file storage, and the list goes on. 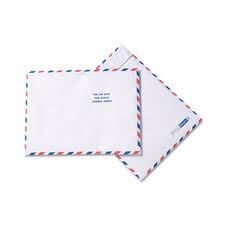 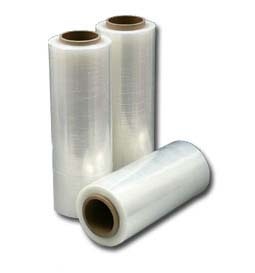 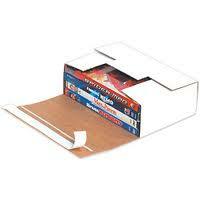 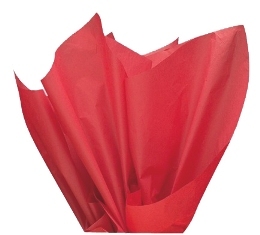 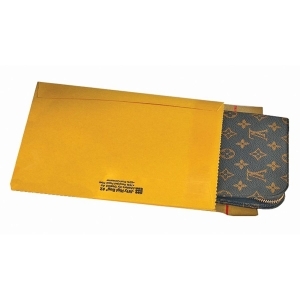 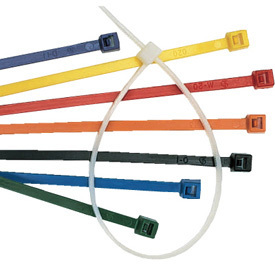 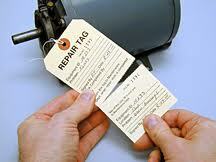 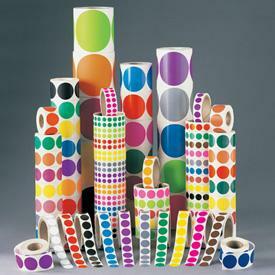 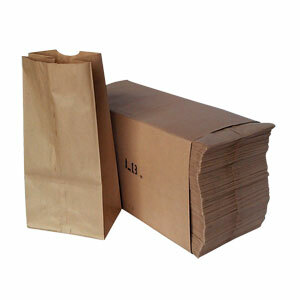 In addition, you will find a vast assortment of shipping supplies and other products. 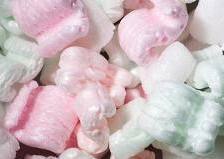 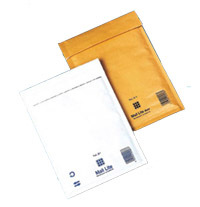 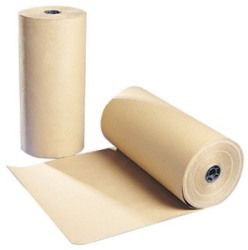 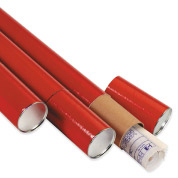 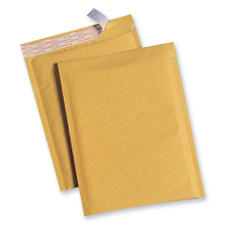 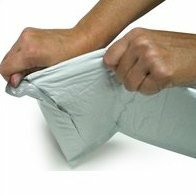 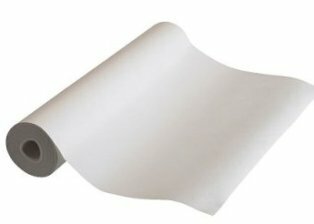 Be sure to check our prices on packaging peanuts, bubble wrap, medical bags, corrugated mailers along with all the other in stock products and packaging materials. 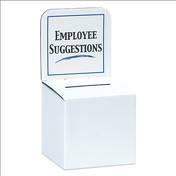 Find what you’re looking for with these easy-to-use search features. 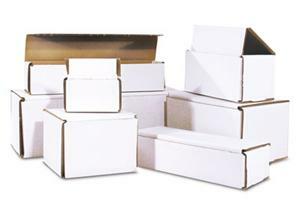 When shopping for shipping boxes most companies look for the lowest price, typically because cardboard boxes are a commodity. 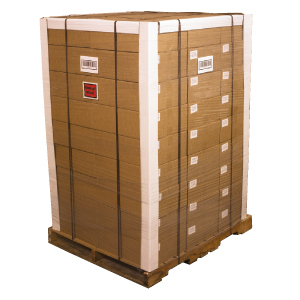 Nevertheless, its important to find out what liner-grade and weights are required to effectively protect and ship your product. 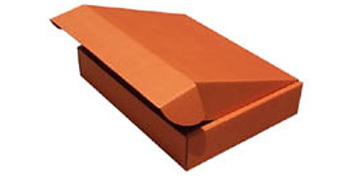 Edge crush test grade boxes are engineered differently than mullen or 200# burst strength boxes. 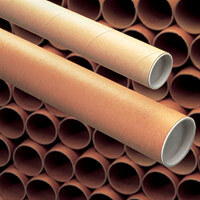 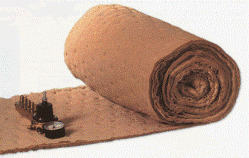 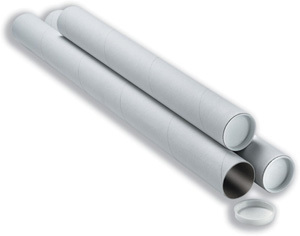 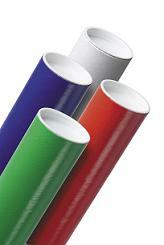 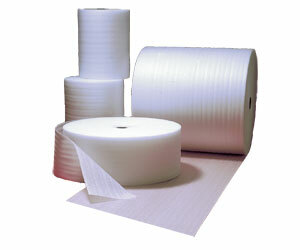 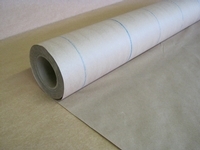 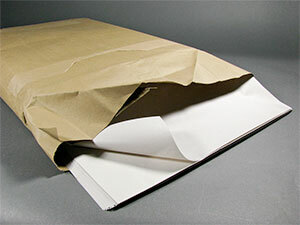 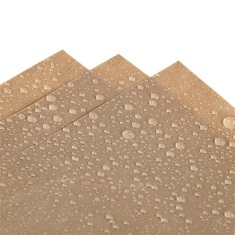 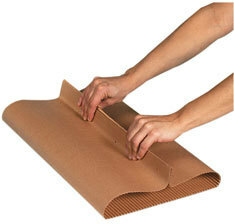 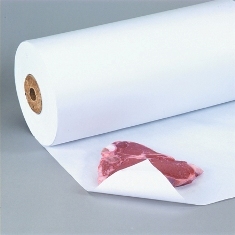 Liner-board and medium paper is manufactured and engineered in different weights and fiber configurations. 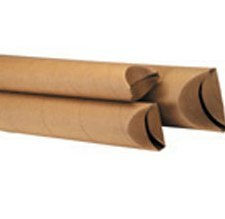 1,000 square feet of 200# mullen will be approximately 15% heavier than 1,000 square feet of 32ECT corrugated board in most cases. 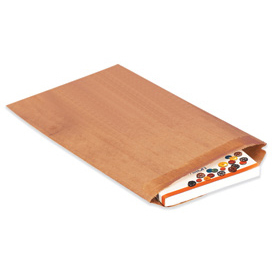 Because each substrate is engineered to perform differently it is important to compare apples with apples. 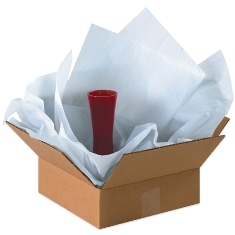 If you are shipping your package UPS or FEDEX ground in a single corrugated box you will most likely want to ship your products in a burst strength cardboard box. 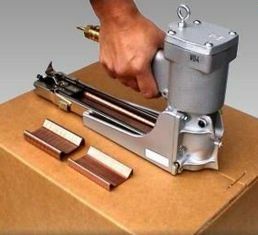 If you are shipping and unitizing boxes on a pallet and stretch wrapping the corrugated boxes to a pallet or skid an Edge Crush Test (ECT) box will perform just fine. 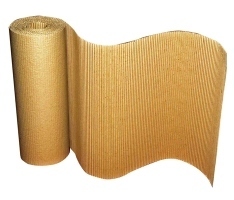 Determining the right type of packaging for your process requires a little bit of research, all corrugated packaging is not created equal. 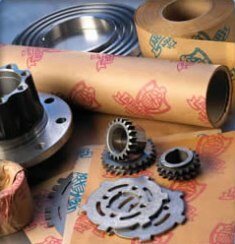 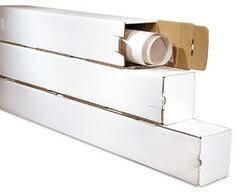 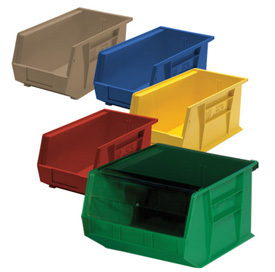 Call us to learn more about what your specific corrugated box requirements are.